October has arrived and we've got plenty planned for the next month. They'll be no shortage of content for you to dig your teeth into over the coming weeks, let's take a look at what is in store. The mages of the Zamorakian Magical Institute have been hard at work overthrowing the Ourania Cave and using the altar found within. Soon you'll be able to fight your way through to take advantage of the altar alongside them! Originally released in September 2007, the Ourania Altar can be used to craft pure essence into a random selection of runes. You receive double the usual experience for each of the runes crafted at the altar, and the runes you receive will improve with your Runecrafting level. 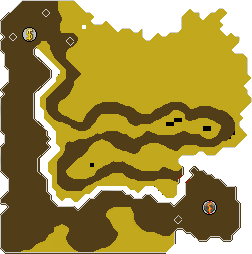 The Ourania Altar will be located just south of West Ardougne within the Ourania Cave. You can access the cave using the trapdoor found next to the Zamorakian altar. The altar is found at the opposite end of the cave to the entrance. In order to make your way to the altar, you must choose which path you would like to take. There is a short path which requires you to run past a number of aggressive Zamorakian enemies or a long path which will allow you to get to the altar safely. An NPC named Eniola can be found at the start of the cave. Eniola will allow you to access your bank in exchange for 20 of any rune. The Ourania Altar has proven to be a popular piece of content within the community, passing with over 85% approval. 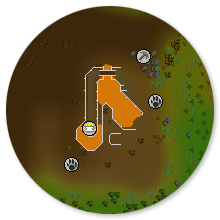 It is sure to offer an interesting and unique alternative to the other Runecrafting methods available. You can look forward to the Ourania Altar making its way into Old School next week! Deep within Lumbridge swamp a woman is found grieving a dying man. She speaks of a killer who has taken several lives in a nearby house, and pleads for help to prevent the death of her friends who are still in danger. With the spooky season upon us, this years Halloween event will task you with stopping this killer in their tracks. You can expect the return of the classic "hide and seek" streams, just like those that Mods Mat K and Ronan have previously hosted, as well as any other enjoyable events you can think of. If you have any ideas for fun and engaging streams that we can host make sure to let us know. The more ideas we have the more streams we can do. 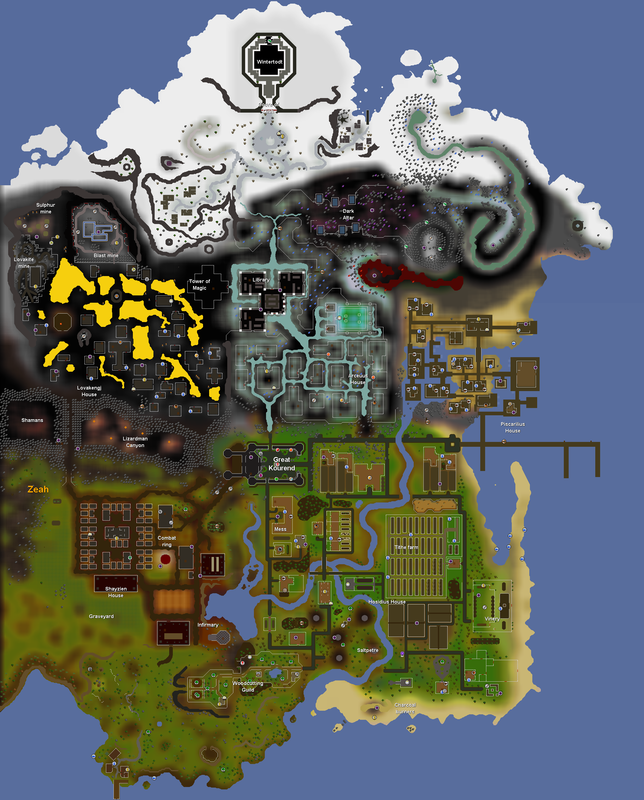 Mod West has been hard at work bringing some of the requested improvements to Great Kourend to life. Over the past few weeks he has made some big changes to the city, ones which will be on the at the end of October. This week, two of the major additions included a castle surrounding the central statue of the city and an outpost in the Shayzien area. As we edge closer towards the end of the month, Mod West will continue to update the community on his progress through the rework. 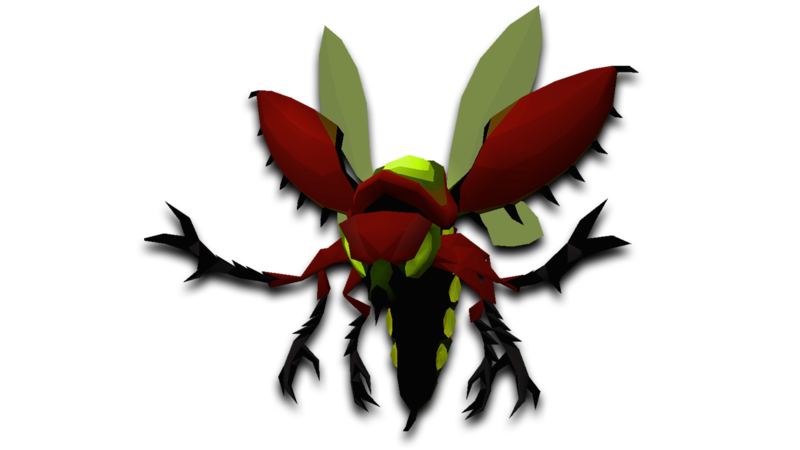 Providing everything in Great Kourend is spick and span by the end of the month, the rework will be making its way into Old School! The development of raids - one of the biggest updates to ever come to Old School RuneScape - is well under way, and over the course of October we'll be making a lot more progress in preparation for its release later on this year! We'll be keeping the community in the loop along the way, so keep an eye out for any details as and when they come up. What do the killer robes and mask look like you showed last years of what it looked like can u tweet us a picture?